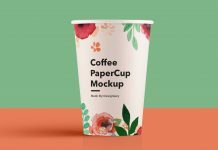 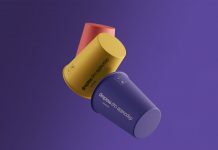 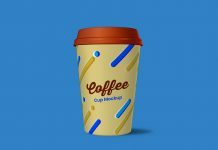 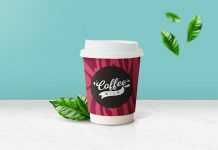 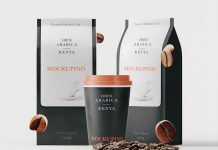 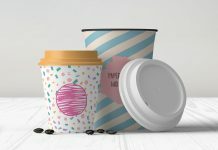 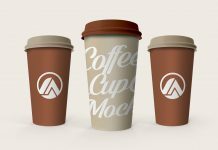 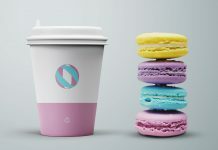 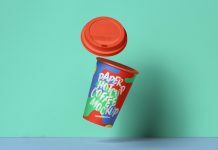 A high resolution 3D rendered set of coffee cup mockup to showcase coffee branding & logo design. 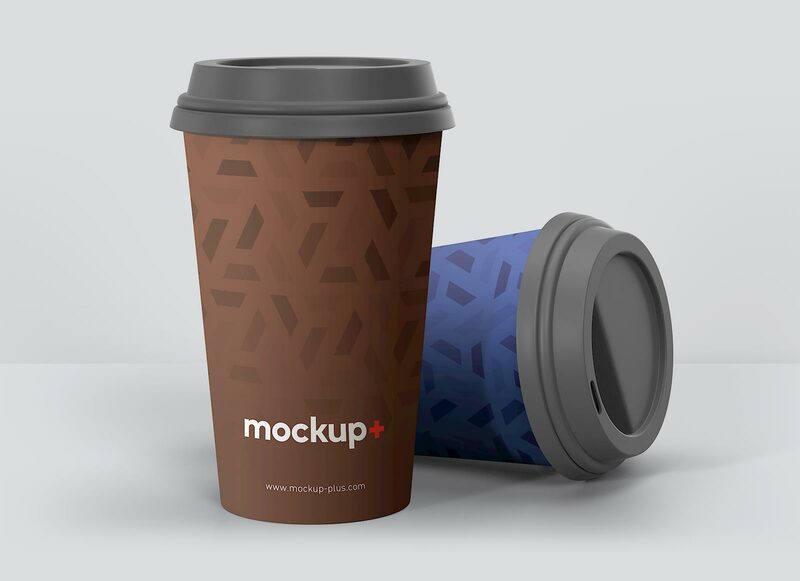 Both mockups can be customized individually. 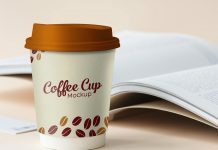 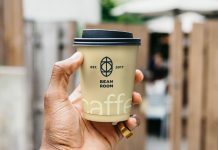 Change the color of the cap by applying fill on adjustment layers, easily put artwork on smart layers and display front and back side of the coffee cup label design. 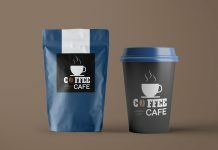 Change the background color as per your color scheme of packaging.